We travel to most of South Africa’s major game reserves. This service is available to both local and international travellers and is a fantastic opportunity to travel to some of the most beautiful parts of South Africa without having to lift a finger. 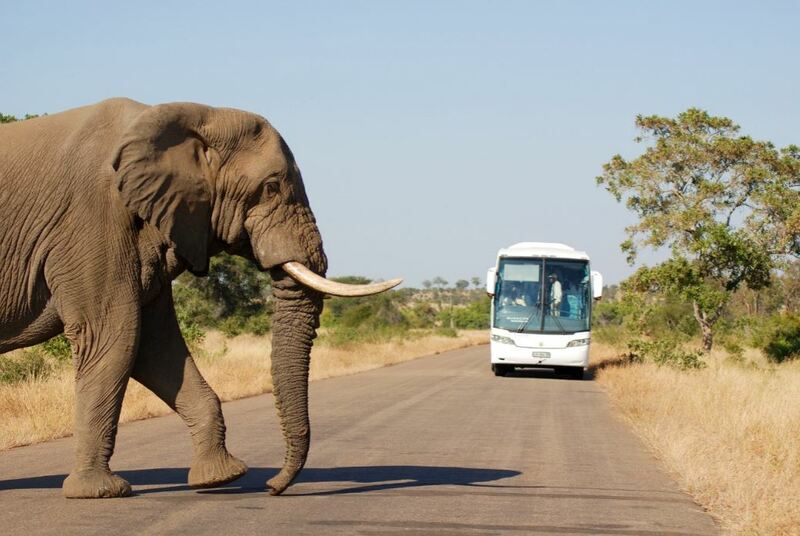 As South Africa’s largest game reserve, we do regular trips to The Kruger National Park. We also take tours and safaris to iMfolozi and other prominent game parks throughout the country. We pride ourselves on our impeccable service and strive to make every moment an unforgettable experience for our passengers on our tours and safaris.